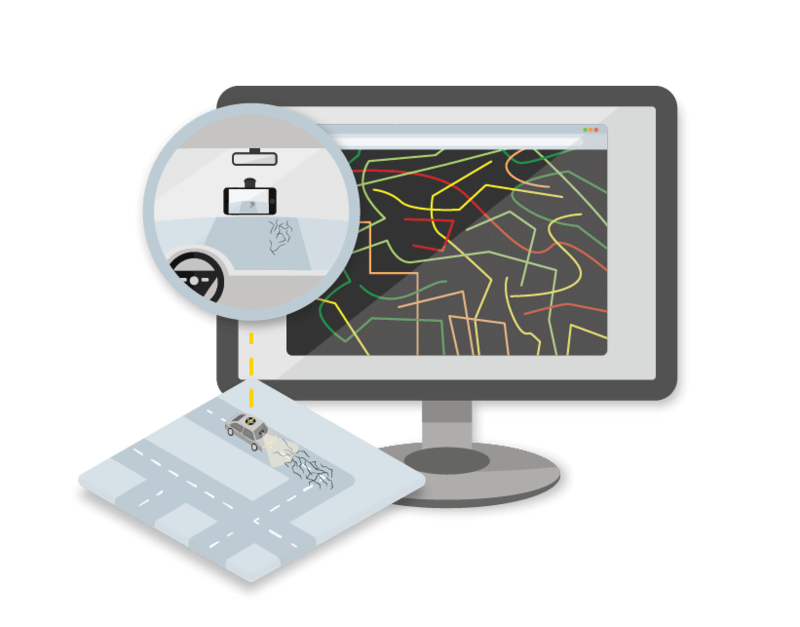 Objective, Affordable Road Assessments using A.I. RoadBotics uses artificial intelligence and smartphones to help governments and engineering firms make data-driven decisions. The best part is the segment and point data combination. It's really nice to actually see the photos of the street as it relates to the larger, segment level conditions. We used RoadBotics to show the ward leaders how road conditions were not equitably good or bad across all wards. This helped them understand why we made certain pavement decisions. Learn more about our objective, affordable road assessments.